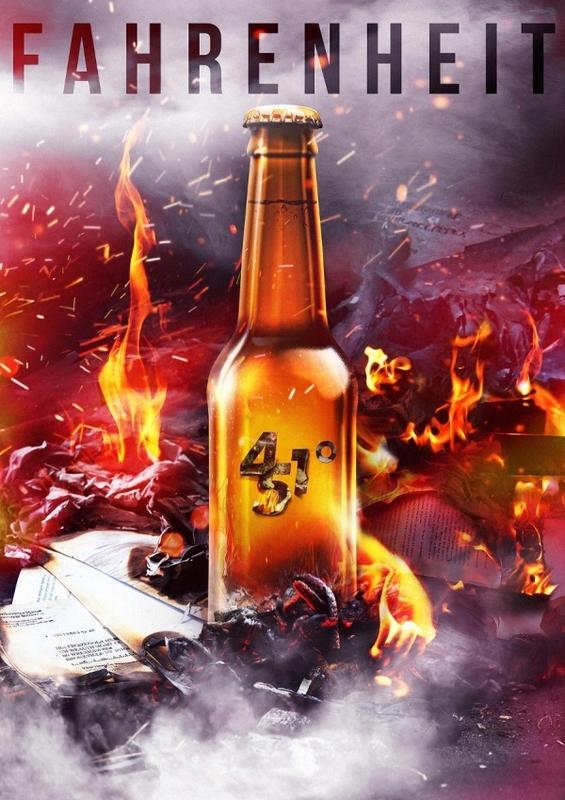 If you were to ask what drink a person can have every day apart from water, beer is something that will be the top answer for most of the grownups. That goes to show how popular beer is. 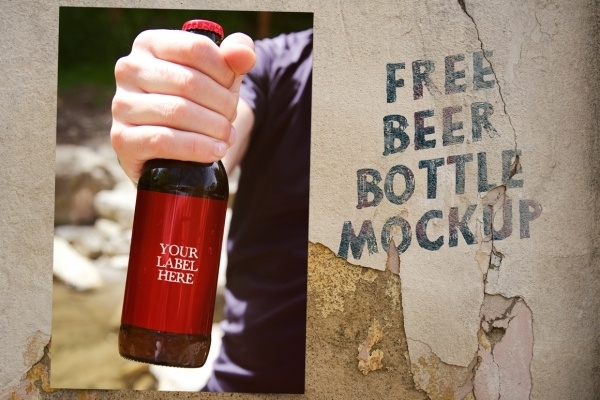 Packaged beer can come in either cans or glass bottles. 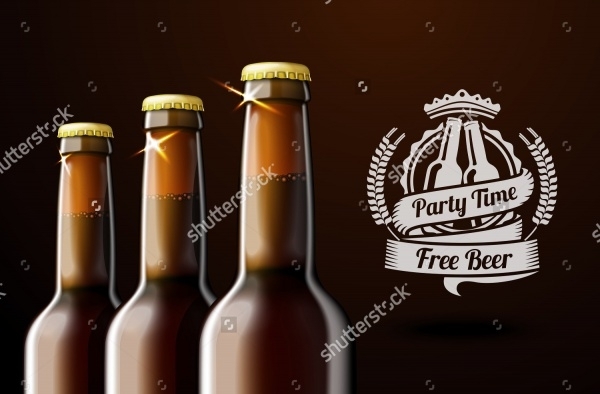 In this article, you are going to find PSD and templates of some of the beer bottle designs.You may also see Wine Bottle Mockups. 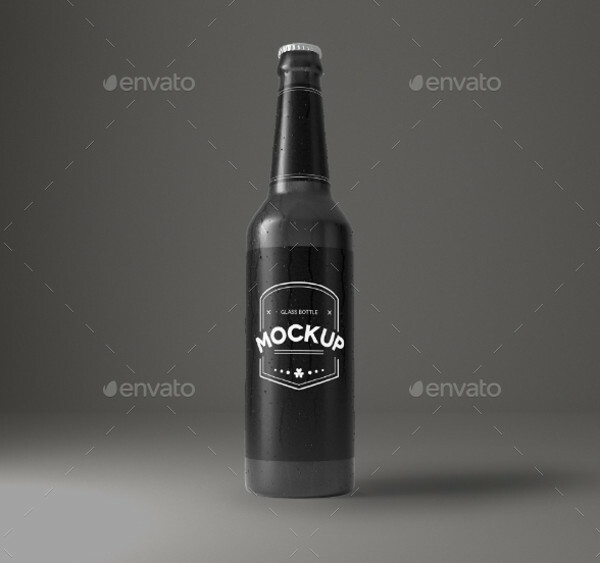 These mockups can be downloaded and edited using smart objects in Adobe Photoshop with a few simple clicks. 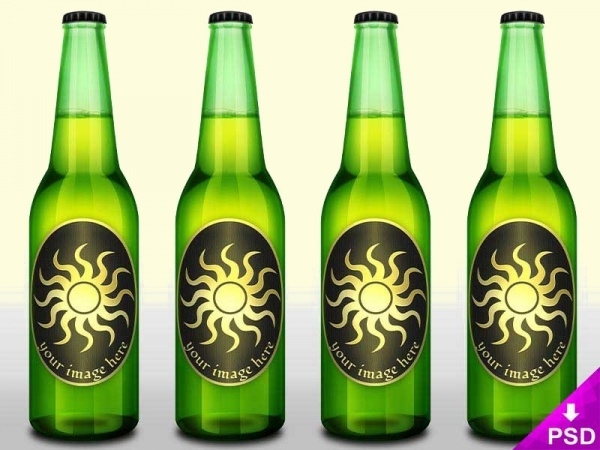 So, if you too possess the knowledge of Photoshop, make sure you scroll through the article and get your hands on one of these beer Bottles Mockups. This download includes two files which can be edited using smart objects. The customization allows changeable cap colors, editing of label and background color. And you can also add the water drops to give the dew. This mockup contains 2 PSD files available in a resolution of 5184 x 3456 pixels. The photorealistic mockup can be downloaded from the given link for a modest price of five dollars. Do check it out. Until now, all you saw was just beer bottles. 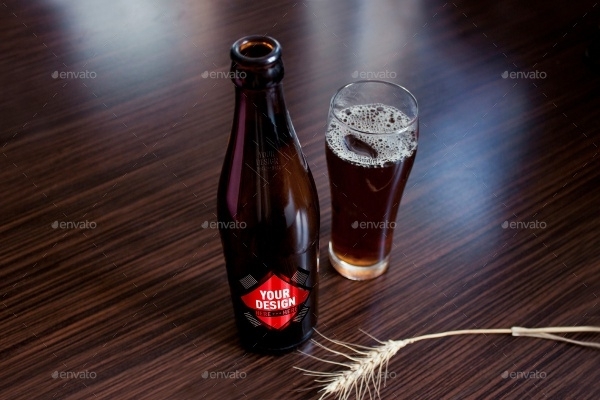 In this mockup, you can download photorealistic results of a model holding a beer bottle while enjoying a summer day at the beach. 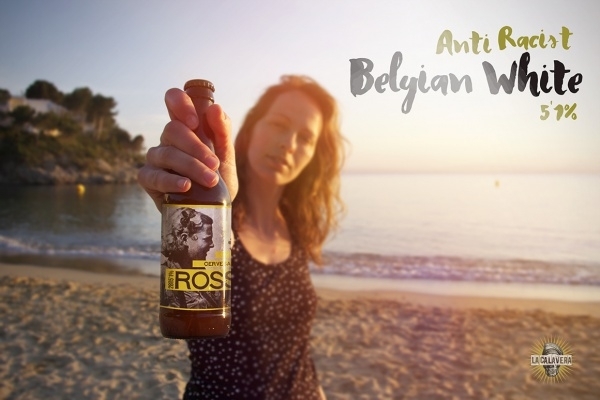 And obviously, the bottle label can be edited to suit your needs. 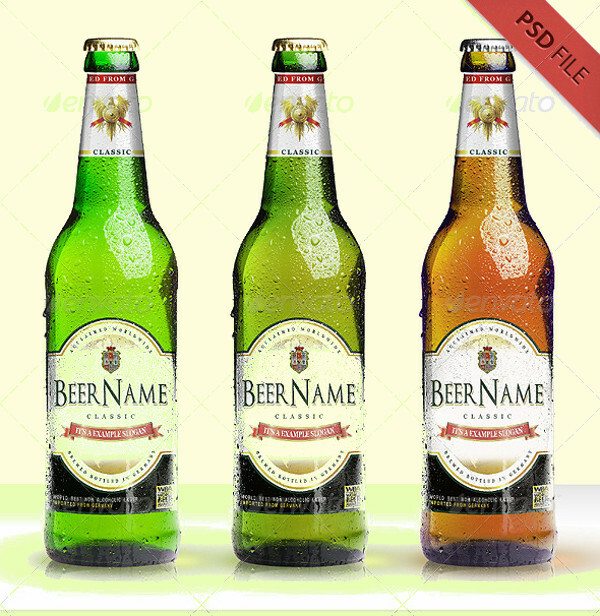 This is a high-resolution mockup of photorealistic beer bottles. 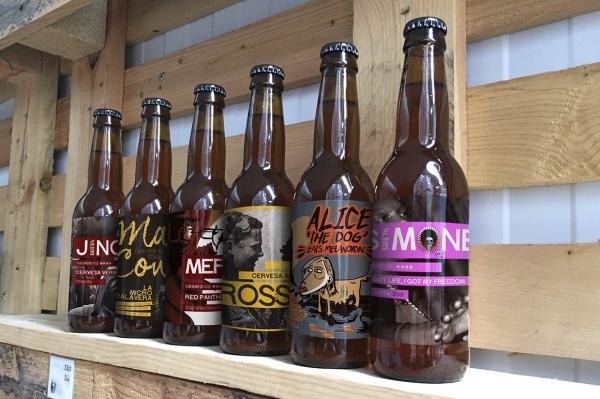 The bottles are available in 3 different colors, and the download allows easy access to edit the label covers on them, thus letting you do the branding work as well. Not just that, there are two options for the cap as well. 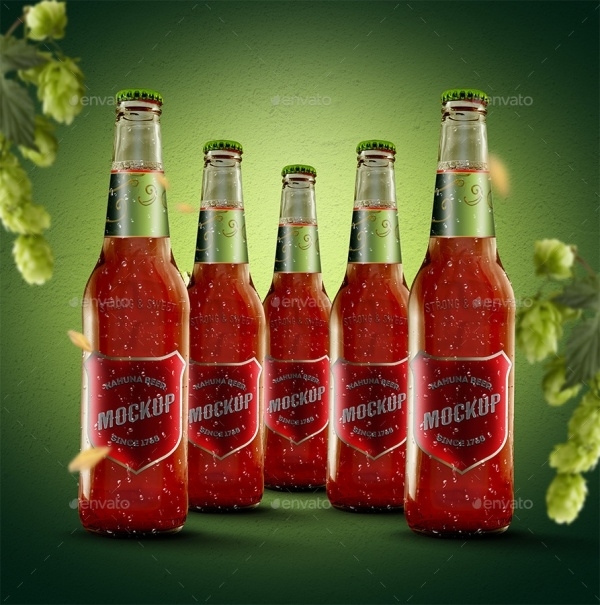 In the link mentioned below, you will find two isolated Glass Bottle Mockups. 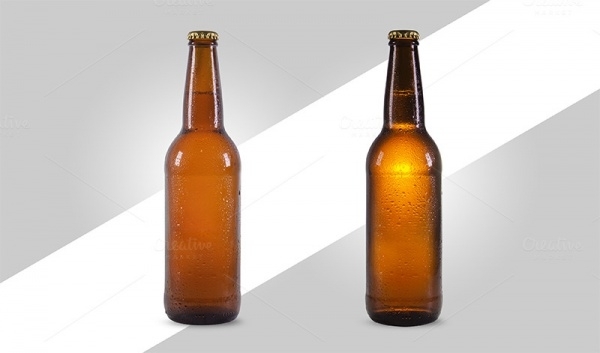 The two bottles are similar in shape, except for the light intensity. The labels are also available on the smart layers which you can edit using Photoshop. This is a free download from ShutterShock. 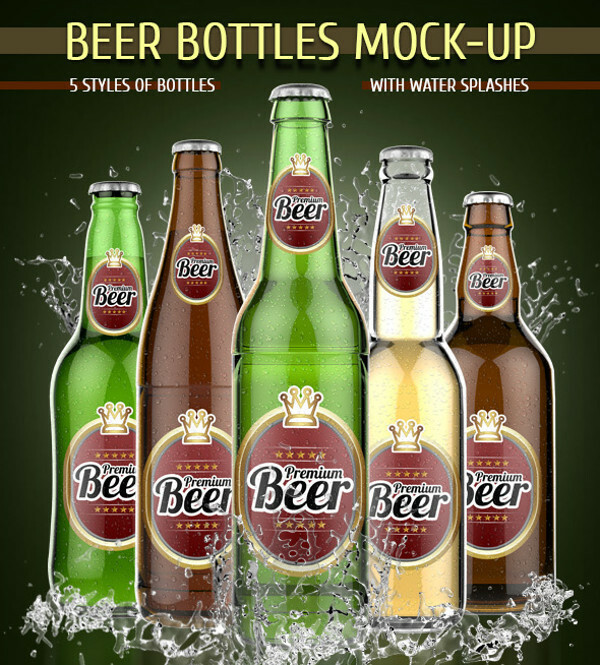 In this, you will find the mockup for three beer bottles put together. The main purpose of this would be to use the design for advertisement and promotion. 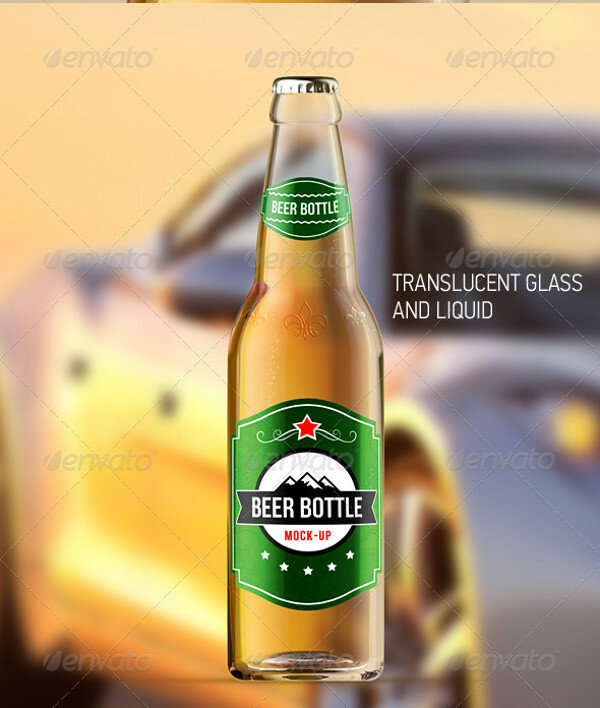 If you have text and other content, you can easily place them on the bottle design. This is one classic professional presentation. The mockup here provides you access to every detail in the design, ranging from background to shadows to transparency. If you too want to work on a flawless design then do check out the link below. 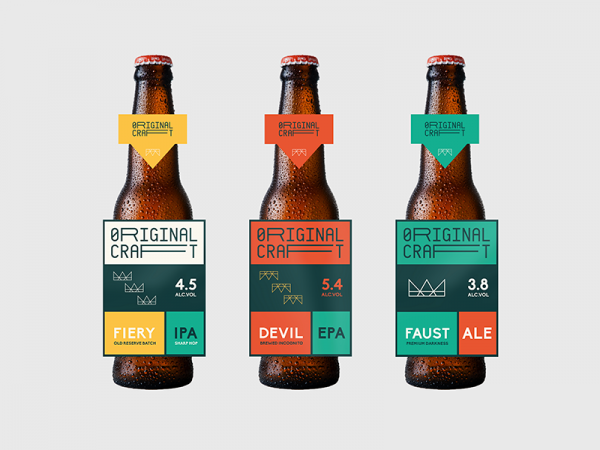 The most important thing about this series of mockups is that it provides a different perspective on a set of 6 beer bottles. The result looks quite photorealistic in high quality. There are other options as well if you just see the mentioned link. 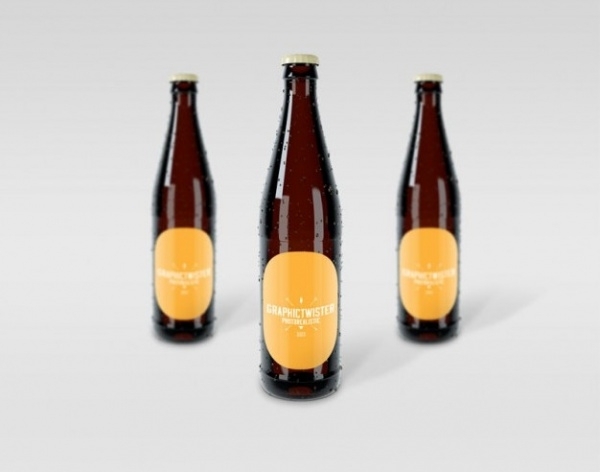 Check out these mockups of the pint-sized beer bottles. There are different designs available for you to choose from. 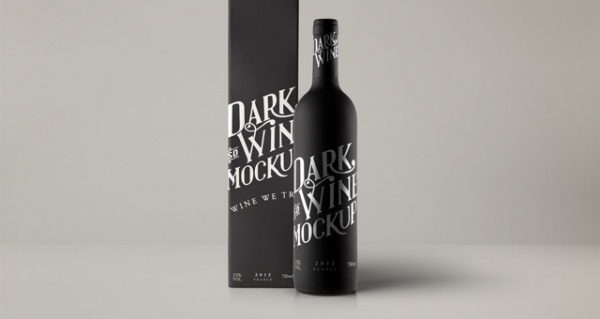 You can use these mockups to impress your client or for a simple poster for your living room. 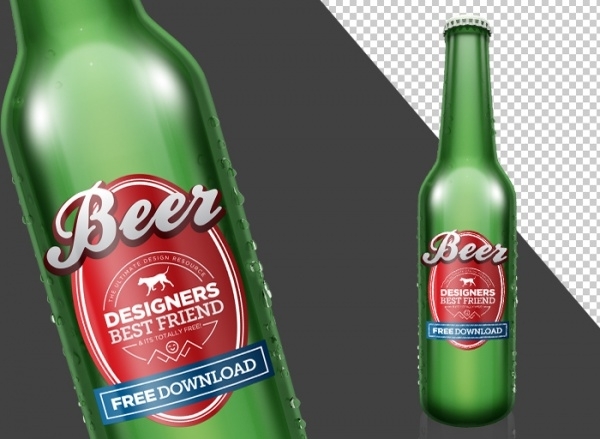 These mockups will be really useful to beginner designers and even professionals. The results you will get are going to please any client. And even if you don’t hope to use these templates, you can still have a look at them to get an inspiring idea.